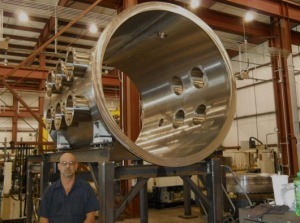 We supply OEM components ranging from a small valve assembly the size of a baseball to 50-ton dies, sputtering targets and fabricated components. Complete turnkey systems built to our design or yours. We build everything from small automation systems to large vacuum chamber systems complete with controls. We supply rough machining or finish machining per specification. 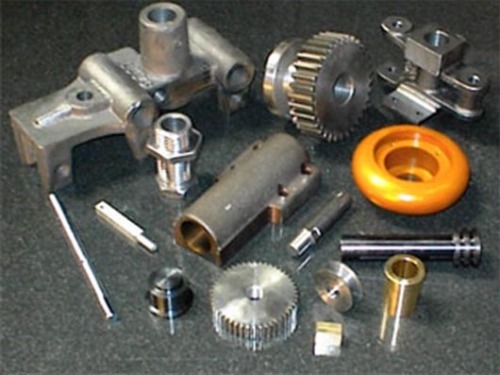 Industries served include railcar, off-road vehicles, vacuum chambers/ systems, oil and gas transmission, steel, food processing equipment, stamping, forging, mining, heavy industry, construction and more.